PAUCI Foundation has become an author of the project application for the EU competition within the "Covenant of Mayors - Demonstration Projects" (CoM-DeP 2) program which was selected one of 6 winners of the competition in Ukraine. According to the contract which was signed on December 28th, 2017 between the European Union and Myrhorod city, PAUCI Foundation is a co-applicant of the grant contract. To improve the capacity of the city council in implementation of complex energy efficiency projects according to SEAP, and also in energy management in municipal objects. To improve the climate neutrality of the selected heating district by using renewable energy sources. To enhance the efficiency of energy usage by the modernization of energy generation - the boiler house, decreasing energy losses in the network, decommissioning the non-effective old boiler house. To decrease the energy consumption by the central heating consumer of the heating district - kindergarten № 10. To implement a new approach and to improve the capacity of the personnel of kindergarten № 10 in energy usage, to conduct an educational campaign for parents and children. To improve the capacity of the municipality in energy management. A large-scale informational campaign for 5000 heating district residents, among whom there are approximately 2800 women and 2200 men. For heating the city heating district it is proposed to install new boilers that work on biomass instead of the gas boiler in the boiler house. Equipment installed in the boiler house will be modernized - pumps, automation etc. A part of the distance-heating pipes will be replaced and a section of new pipes will be built. All the works will be done using the pre-isolated pipes. The old inefficient boiler house will be decommissioned. The consumers will be connected to the modernized boiler house. 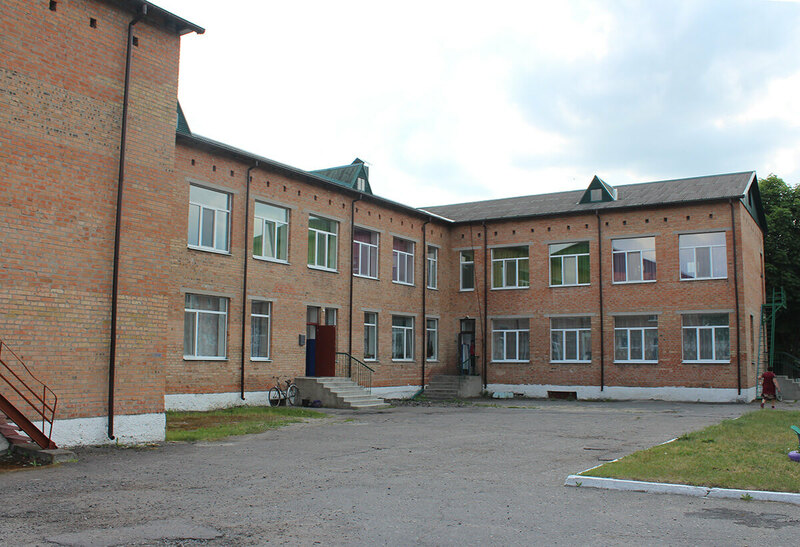 Complex thermo-modernization of the kindergarten will be conducted: replacement of windows and doors, modernization of the heating and lighting systems, roof and walls insulation etc.Буде виконано комплексну термомодернізацію дитячого садочка: заміну вікон та дверей, модернізація системи опалення та освітлення, утеплення перекриття даху та стін і т.д. An educational campaign will be conducted in the kindergarten that will enhance the level of knowledge of the personnel, and also children and parents of rational energy consumption. Behavioral changes that will take place will foster more effective energy consumption in the kindergarten building and at home. In 10 biggest energy consumers - budgetary institutions of Myrhorod city equipment for automatic online-monitoring of energy resources consumption will be installed. A large-scale informational campaign will be conducted for the heating district residents, the aim of which will be spreading information about the Project, motivating the heating district residents to use energy in their dwellings rationally, to create housing cooperatives and to implement energy efficiency measures. Project implementation terms: 1.03.2018 - 31.05.2021.